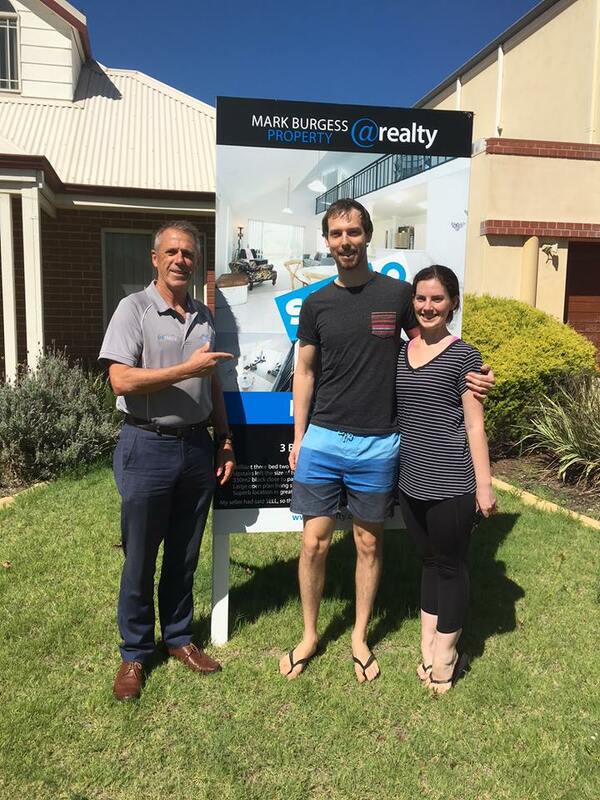 After months of dealing with aggressive yet disinterested agents, it was a relief to find Mark Burgess. His down to earth approach made the process a breeze, providing us with good advice and a quick result. After looking for a 15 months, our tolerance was at an all time low, but Mark changed our tune completely. He was a great help right up to settlement! Our dealings with Mark have always been very professional, down to earth and positive. 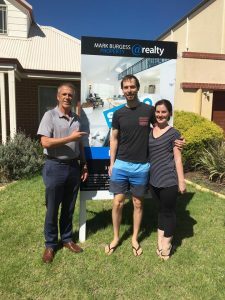 We were first time sellers and unsure of the processes involved, but Mark helped us navigate through our options and ultimately made the whole sale process hassle free. He always got back to us when he said he would, and as a Mum with a young child, Mark was always courteous and understanding of setting up meetings and home opens around our families busy schedule. Something I was not expecting but was very gratefully for.